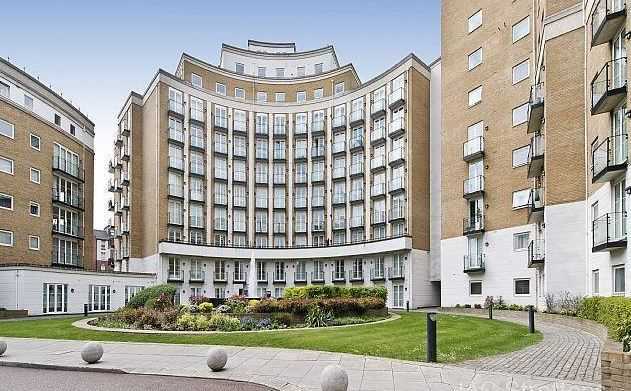 A very bright and spacious apartment set on the third floor of this popular new development in Marylebone. The property features a large double reception room with a large balcony overlooking the communal gardens, a master bedroom with fitted wardrobes and en suite shower room, two double bedrooms, a fully fitted kitchen and family bathroom. The property has an abundance of storage and benefits from a lease over 900 years. Palgrave Gardens is a gated development with 24 hour concierge service, underground parking, leisure centre including a gym, pool and jacuzzi. Currently the property is rented achieving an annual rent of £41,600.